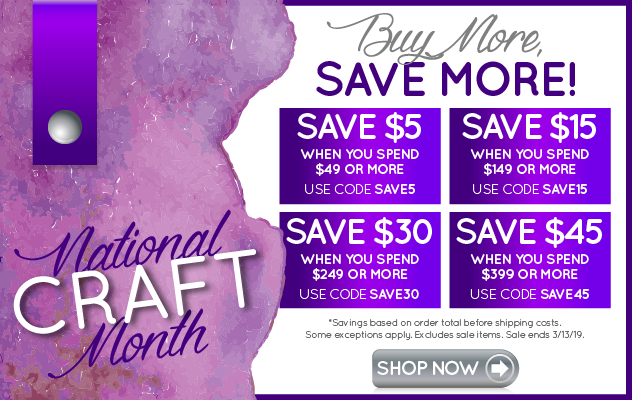 I'll be contacting you to ask you to please e-mail me at craft-connection-owner@yahoogroups.com with your mailing address so I can provide your information to Art Beads and they can ship your gift to you soon! Enjoy. The winner was selected randomly, using Random.org. This giveaway was sponsored by Art Beads.